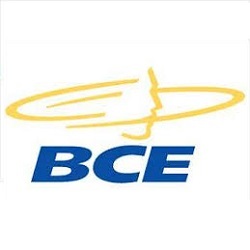 Since I own 105 shares of BCE, this will increase my portfolio's projected annual net dividend income by CA$ 11.73. This increase rises my YOC to 5.43%. Increases have been reported by deducting a 25.5% capital income tax. wow thats is a fantastic chart! gotta love all those raises.